Christmas is approaching and the people in the European countries might have started looking for the best destination that can provide them long lasting Christmas memories. 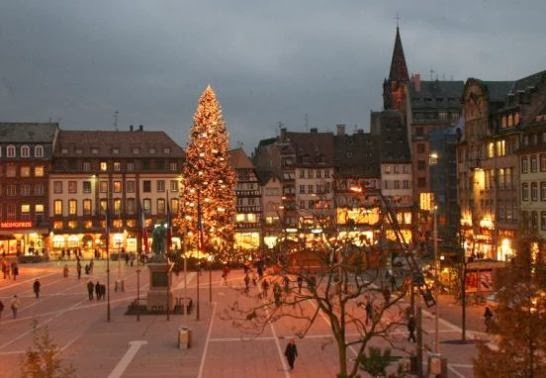 If you wish to experience something different this Christmas and enjoy the pomp and show during this special occasion, you can visit Strasbourg. This beautiful place in France is known for its outstanding Christmas celebrations that last for around one month. The glittering Christmas markets, specially designed and crafted gifts, decorated houses and churches, special Christmas programs and much more awaits you this Christmas. 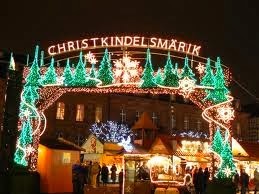 Christkindelsmärik is a traditional Christmas market in Strasbourg which is situated beside the Strasbourg Cathedral. This market is set up from 24 November and lasts till 24 December. This place is crowded with thousands of people from all round the world during Christmas time. The streets of the market have aromatic fragrance of spices, wine and cinnamon. 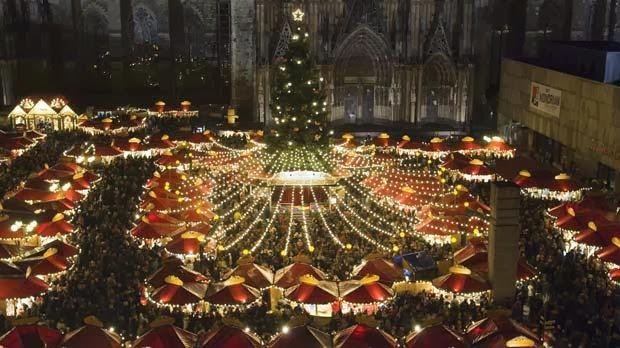 It is the oldest Christmas markets in Europe. 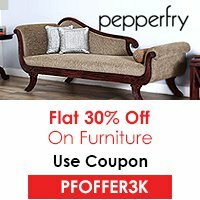 This year the market is expected to start from 29 November and remain till 31 December. Here are some of the great events that can be enjoyed by you this Christmas by visiting Strasbourg. The Christmas tree is the main charm during Christmas time. 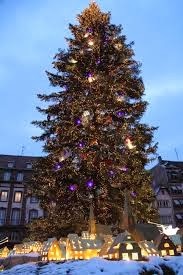 You will really be pleased to see the beautifully decorated and lighted Christmas tree near the cathedral. Most of the people from distant places come to appreciate the beauty and decorations of the cathedral. 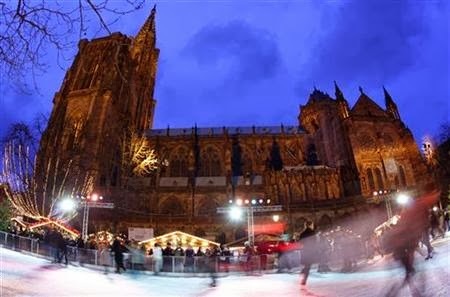 In order to enjoy to the fullest, a skating rink is also made at the cathedral foot. This rink is a major delight for children. You can enjoy ice-skating in the rink during your vacations. It is the main church in Strasbourg that is worth a visit at the time of Christmas. The magnificent and terrific decorations will surely make you fall in love with it. Apart from appreciating the decorations, you can also join the choir and other celebrations carried out in the church and have a lovely Christmas evening. You can attend the various parties that are organized in the city at the Christmas night. Enjoy the feast with delicious cakes and tempting wines. There is much more to explore in the Christkindelsmärik markets. A trip to this place at the time of Christmas will be a trip of your life time. So, make the necessary bookings and be the lucky one to have a great Christmas ahead.